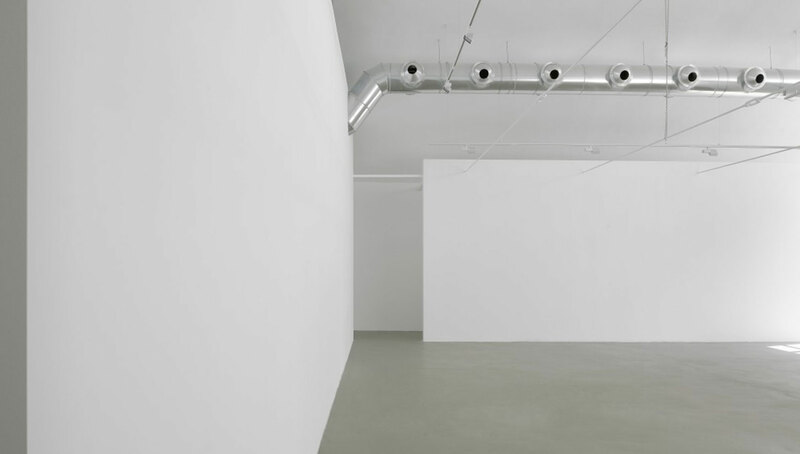 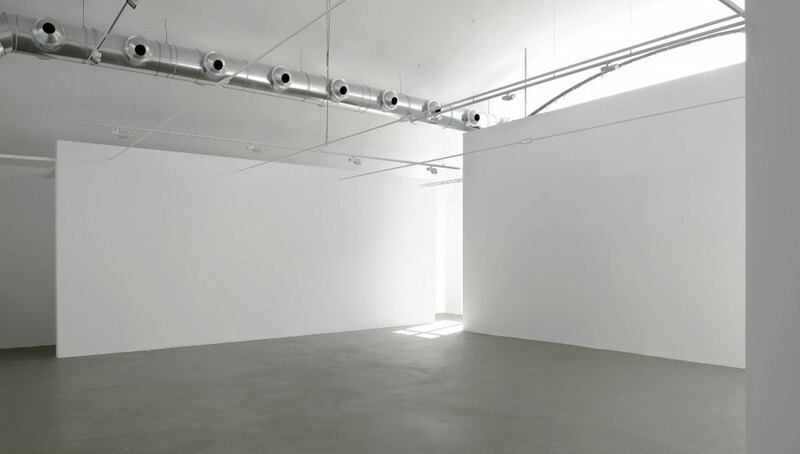 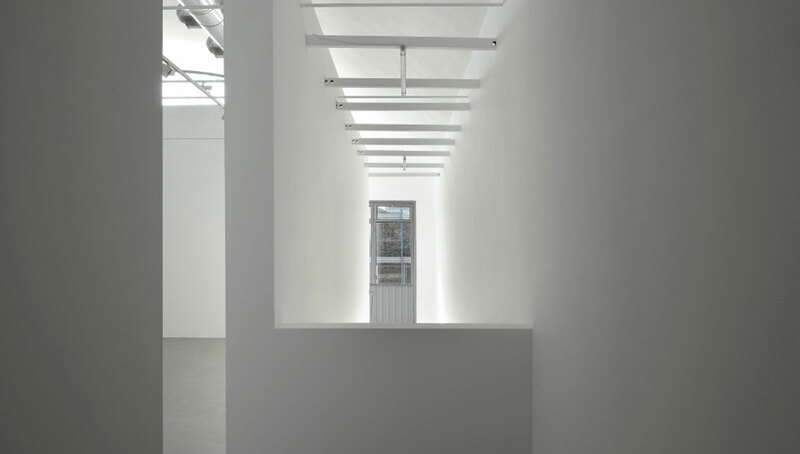 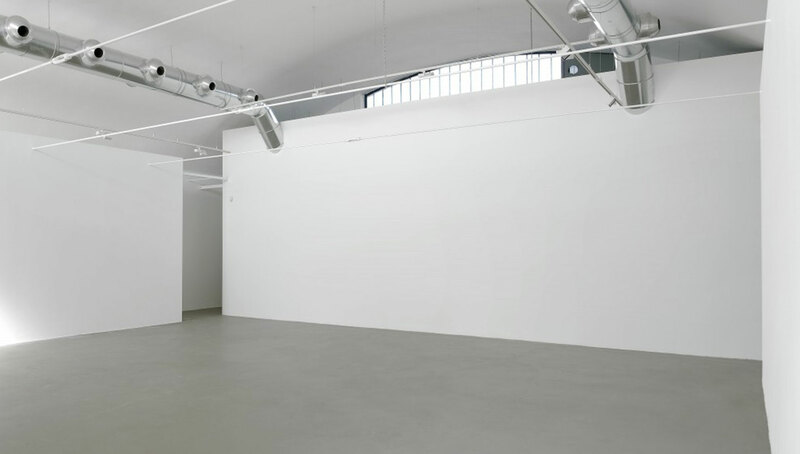 M77 Gallery opened in May 2014, in a 1000 square metre post-industrial space, located in one of Milan most creative and emerging areas, as a result of Giuseppe Lezzi and Emanuela Baccaro active engagement within the Italian and international art scene. 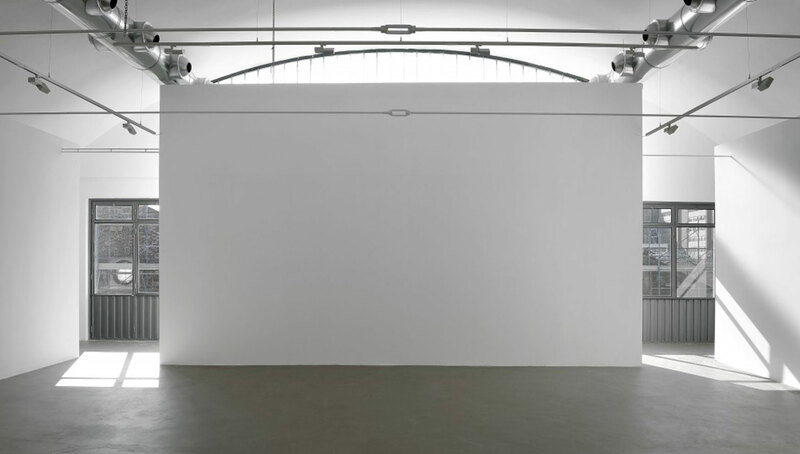 The last twenty years saw Giuseppe Lezzi working with prestigious Museums and Institutions to produce important exhibitions at Palazzo Reale, PAC-Padiglione di Arte Contemporanea and Museo della Triennale in Milan as well as MACRO Museum in Rome, to mention a few. 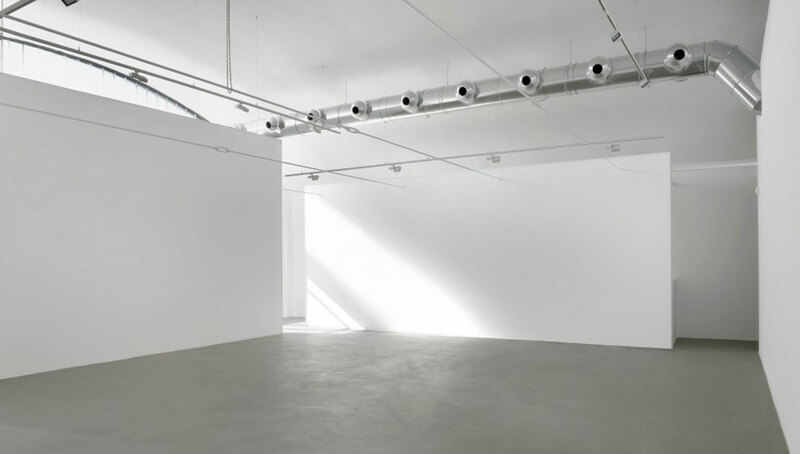 M77 Gallery was born with the purpose to give collectors a place and display to explore new trends in contemporary art, exploring different languages and artistic expressions. 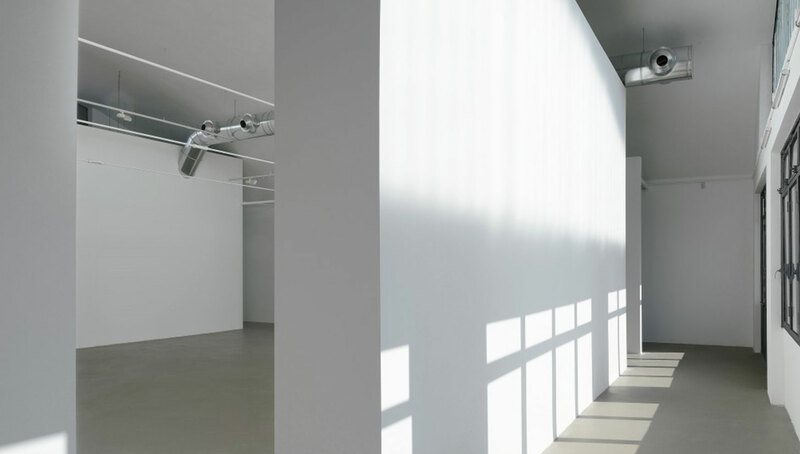 With the aim of keeping offering his collectors a diversified program, the gallery is actively engaged with cultural initiatives such as book presentations and theatrical performances. 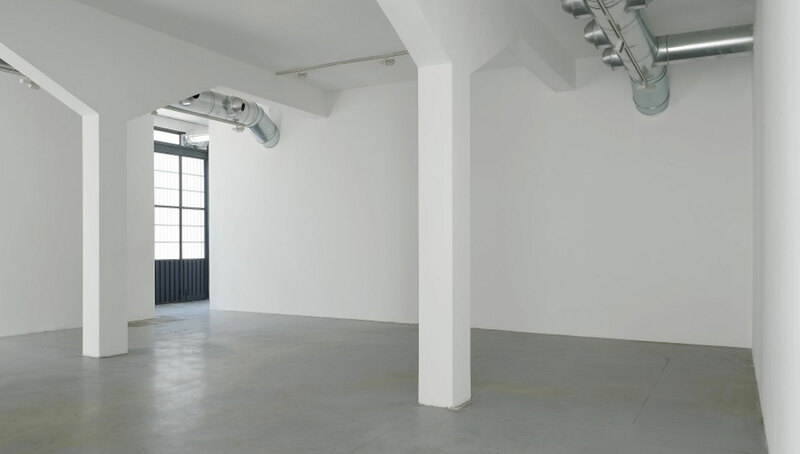 M77 Gallery represented Artists are: Emilio Isgrò, Odili Donald Odita, McDermott & McGough, Luca Pignatelli, Santi Moix, John Lurie, Giovanni Frangi, Chiara Dynys, Robert Fekete, Bernardo Siciliano. 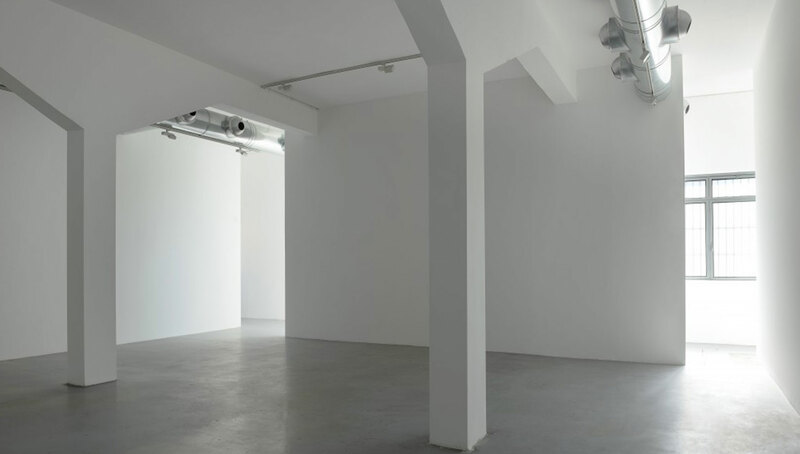 Constant research is what brought M77 Gallery to start relevant collaborations with selected prestigious international art galleries. 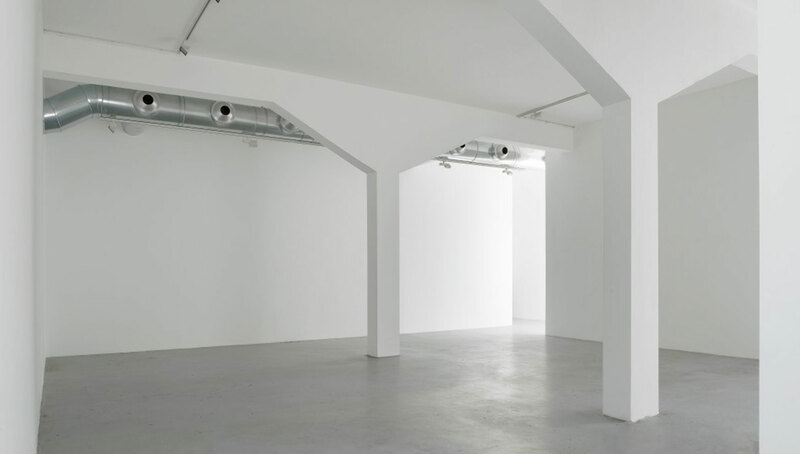 Recent projects include Jack Shainman Gallery for Odili Donal Odita last show in 2016, with Cheim & Read for McDermott & McGough exhibition, together with Santi Moix exhibition in collaboration with Paul Kasmin Gallery, in 2015.